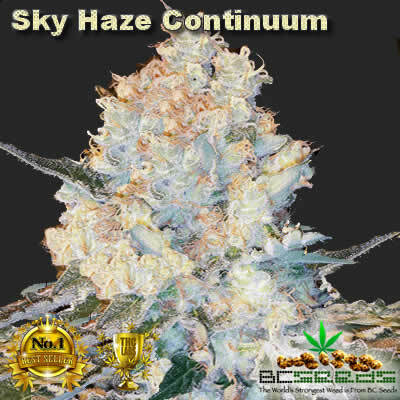 Sky Haze Continuum Bud was a well thought out breeding project with the goal to breed a strain that was extremely high in THC as well as CBD, and we reached our goals. Her tests came back with 43.3% THC and 32.81% CBD. We created a strain for those wanting to make cancer curing CBD oil and for those suffering with inflammation. 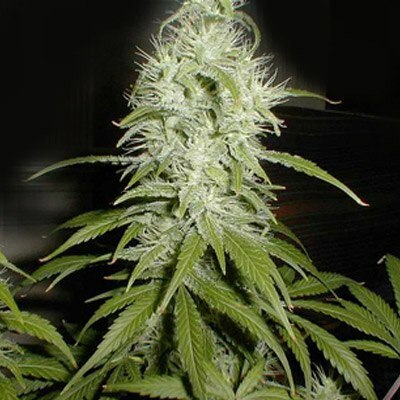 Categories: Cannabis Seeds, BC Seeds, World's Strongest, Genetically Modified. 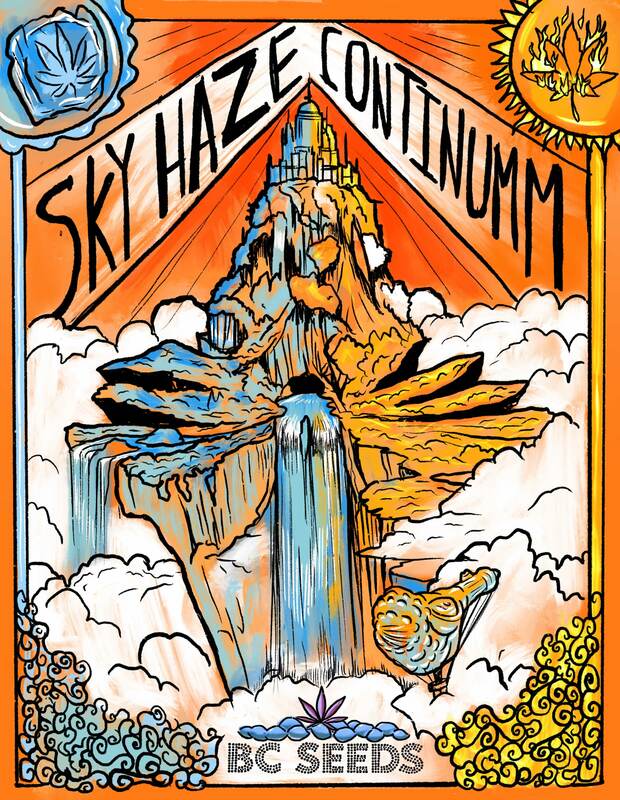 Tags: Genetically Modified Weed, Sky Haze Continuum, Sky Haze Continuum Bud, World's Strogest Strain. 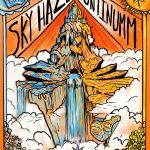 Sky Haze Continuum bud is our newest release for January 2017. What a master piece. I have never been so proud of any strain as I am of this. What we didn’t know was that it was also going to produce the most amazing buzz from weed I had ever felt, and I have tried everything under the sun. 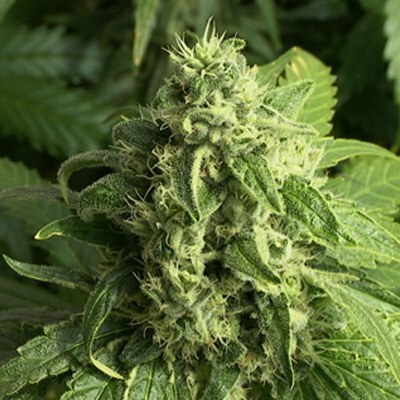 You’ll notice her buds have a medium density and are stickier than crazy glue. You can rub a small amount of olive oil on your fingers before rolling up a joint to help with sticky fingers. Once you light her up, she has a silky smooth smoke that burn cooler than most strains. Upon the inhale of your first toke, you’ll feel the hair lift up on your skin, a thin glaze occurs over your eyes and the Holy Spirit himself jump inside your heart. The muscles in your face start to work immediately, forming a nice smile. Your head is flooded with endorphins and you feel connected to everything in your surrounds and beyond. The experience is unmatched. It’s like you can stand on clouds without falling through them, surfing on the clouds, navigating through the sky, but suddenly it’s not sky, it heaven and you feel so wonderful, you think everyone you meet while your high is like meeting with God because of the overpowering connection you get from being in their presence. There is not way to but this experience into words, you’ll just have to find out for yourself. Her taste is like a mild cherry flavored candy cane, and she’ll have you cloud surfing heaven for over 14-16 hours. It’s a long and wonderful experience that is best enjoyed with friends. Its the best tasting and smoothest strain on your lungs. 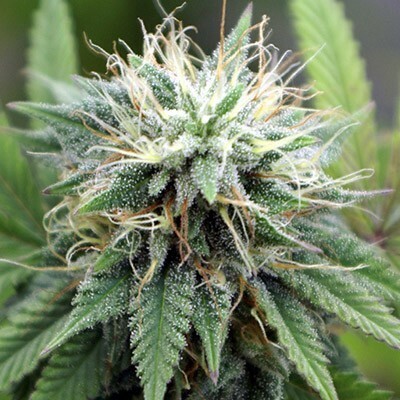 It’s a must try for those interested in trying the “top shelf” cannabis strains. Be warned, once you try the good stuff, you’ll never want to go back to smoking anything else. She has a complicated breeding history. She is made up of a wonderful strain named Sky Heaven and crossed with Ghost Train Haze, Skywalker Bud and Euphoria Continuum Bud. She’s mostly a cherry flavored Sativa with a cerebral and spiritual buzz that will last 14-16 hours long. Mine all grew a cloud of THC. This s by far the most THC I’ve ever saw jammed onto my plants. I know they talk about it being the best medical grade strain in the world, but I think it’s the best weed ever made, and I mean for my personal recreational use. Does anyone in the USA have these strains? I’ve been suffering with inflammation in my entire body for decades and this is the only strain that will bring it. My condition has improved so much already, I enjoy being active and pain free. Getting high at the same time is also nice by the way. I’ve been smoking this now for almost 2 weeks for rheumatoid arthritis, and already my swelling has gone down and pain is 90% gone already. It’s like my body stopped attacking itself when I smoke Sky Haze, and it’s a medicine i look forward to taking. I feel energetic and happy at 76 years of age. I was raised Lutheran but never believe in God. After smoking this and have bizarre and unexplainable connections to the Universe, I don’t know what to say. Was it God I felt? I was the vast energy of time and space I plugged into for 18 hours while high? All I know is I better to this again this week end and find more answers. And if anyone is scared to grow expensive seeds like me, don’t trip, she’s easy to grow, nothing too complicated. If you’ve grown before, you won’t screw it up. I profited 690k so far this month and I have 0% left from my grow and a waiting list worth over 800K to buy my next cycle. Who knew a single strain could make you so rich so fast. I love you guys! holy smokes, pun intended. they grew so much THC that the buds look like a fricken cloud of THC. Never saw or smoke anything even close to this. A job well done BC.